Viscount Nathaniel Lyons is a man of numerous secrets, but there is one in particular that threatens his fledgling relationship with Cara. 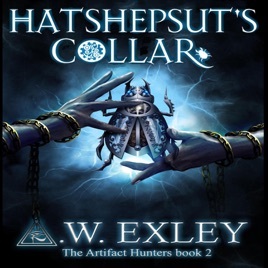 Stunned by Nate's revelation, and before she can absorb the ramifications of his actions, he is arrested, charged with treason, and imprisoned in the grim Tower of London. 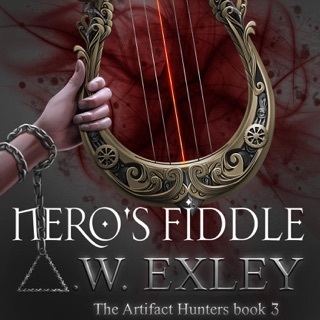 He stole something the mad queen wants, and only has days to deliver, before his date with the executioner. The reader, Gemma Dawson, continues her top-notch work. 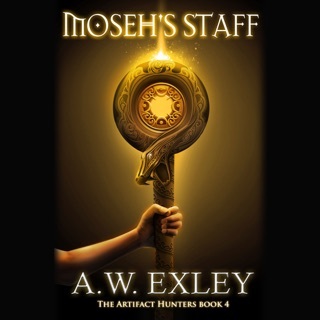 As for the book, I think it's just as well-paced, periodically steamy, and creative as Nefertiti's Heart, though there's a bit of the kitchen-sink sequel effect. 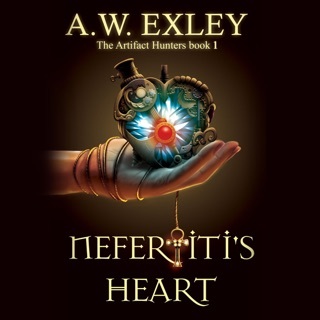 Nefertiti's Heart was a bit less showy with its steampunk alternate-universe plot devices. 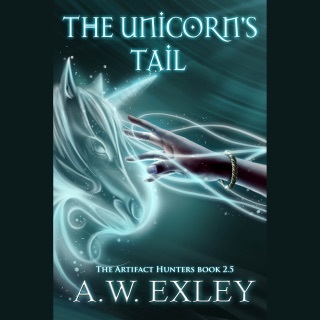 But the world Exley is creating is so well-oiled and confident, that you basically say to yourself "hey why not?" and come along for the ride. Dawson's flawless acting helps every time. Both novels are quite cinematic & exciting without being dumbed-down. I could see a boutique blockbuster film director with a unique eye approaching one of these books. Luc Besson comes to mind.